Topic: So Broadwood lives on!? Just learned this song after watching a youtube video. Topic: Info on G. S. Bosworth & Son Leicester? Re: Info on G. S. Bosworth & Son Leicester? 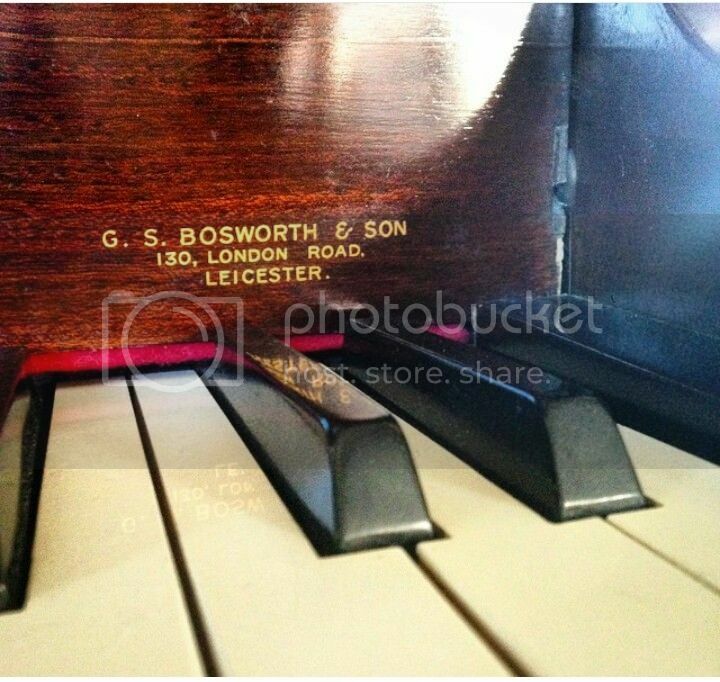 Info on G. S. Bosworth & Son Leicester? A friend has an old 85 key grand by this maker and it has s sticky key. 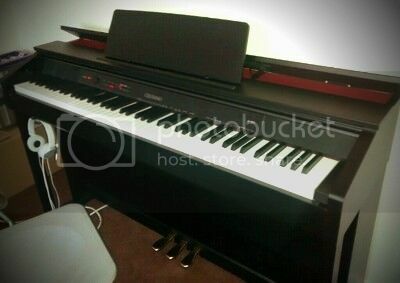 She is wondering if it's worth fixing or selling and buying a newer piano? This one was a doddle Barrie!